The Starkey Z Series is the hearing aid designed to keep things carefree, so you can go about your day without thinking twice about your aids. 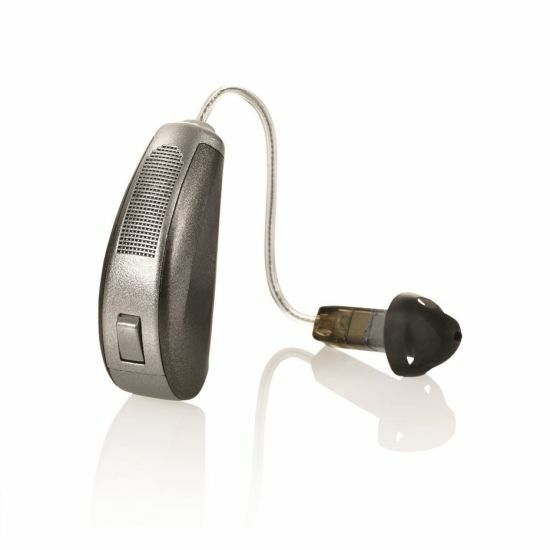 Starkey Z Series hearing aids are suitable for mild to severe hearing losses. Five models available, from Behind The Ear (BTE) to Completely In Canal (CIC). 900sync technology for reliability in busy situations such as work and social events. Accessories available to make everything from surfing online to watching TV even easier. Moisture protection system to ensure complete durability again water and wax. Whether you have mild or severe hearing loss, Starkey Z hearing aids are available in five different fitting styles depending on the severity of your hearing loss. These are all discreet designs, offering subtle colours and maximum comfort. 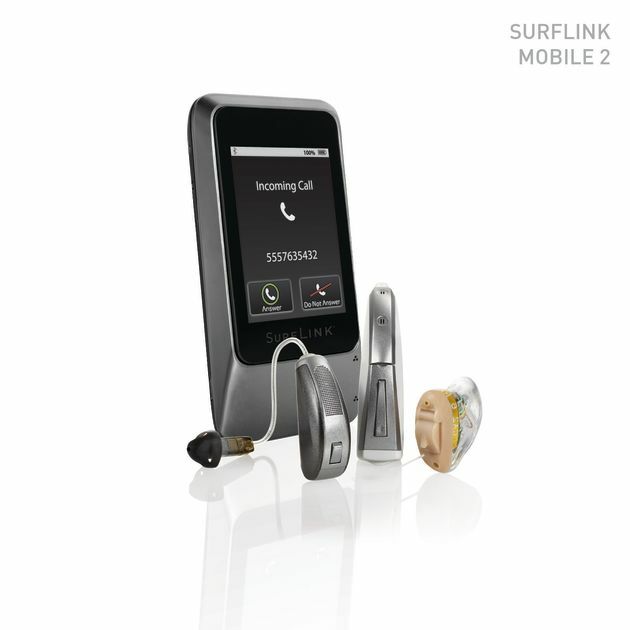 Starkey SurfLink Mobile 2 technology wirelessly streams from any Bluetooth™-enabled device. It also provides a hands-free phone service, enabling you to stay hands-on with crystal-clear hearing. And thanks to its omnidirectional capability, you won’t be left struggling to follow the conversation in meetings or at social gatherings. To help make conversations even easier, Starkey’s 900sync technology can separate background noise from individual voices, meaning you can relax and enjoy social events without worrying that you’re missing something. Replacing high frequency sounds with a low-frequency version means you’ll be able to hear everything with extra clarity, whether speech or birdsong. Starkey HydraShield moisture protection helps to make wearing your hearing aid carefree. This highly durable technology is designed to repel water and wax, keeping your hearing aid clean and untarnished. If you think that Starkey Z Series are just what you’ve been looking for, you can call your local branch on https://www.leightons.co.uk/book-an-appointment/hearing-appointments/, or you can book a free hearing assessment online.